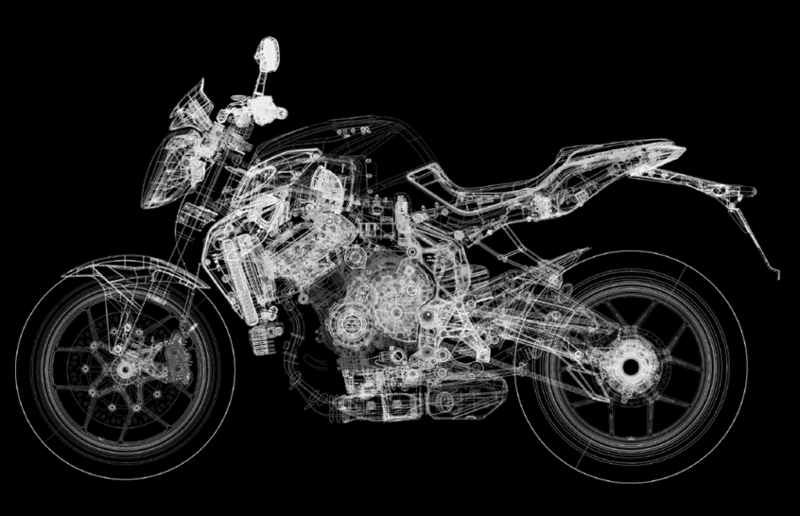 Moto Meccanica is a fully equipped and licensed centre with the latest in factory tooling and diagnostic technology. Fully Certified Master and Red Seal Technicians work on your bike, offering quality and professional maintenance from spring service, major service, engine blueprinting, and race preparation to purpose-built race engines built to client specification. Know who is working on your bike at Moto Meccanica. 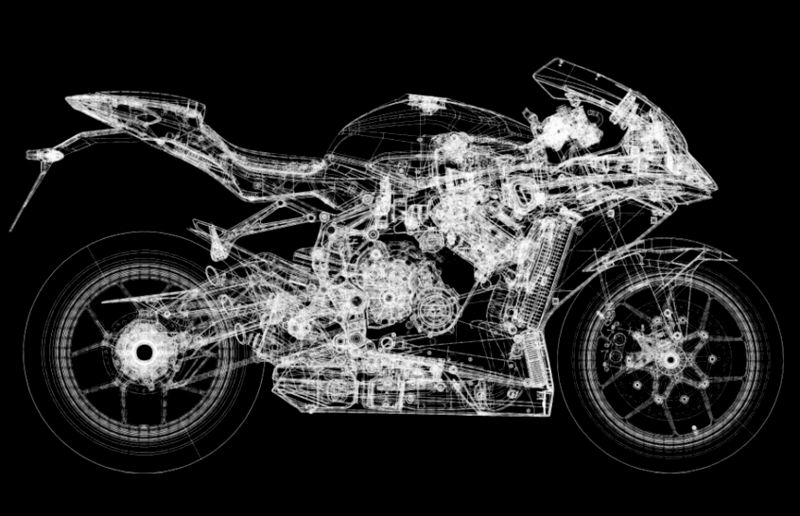 You can rely on us for pro tuning your motorcycle.